Modern living room designs that are cozy and warm offer comfortable spaces to spend evenings in late fall, winter, and early spring. 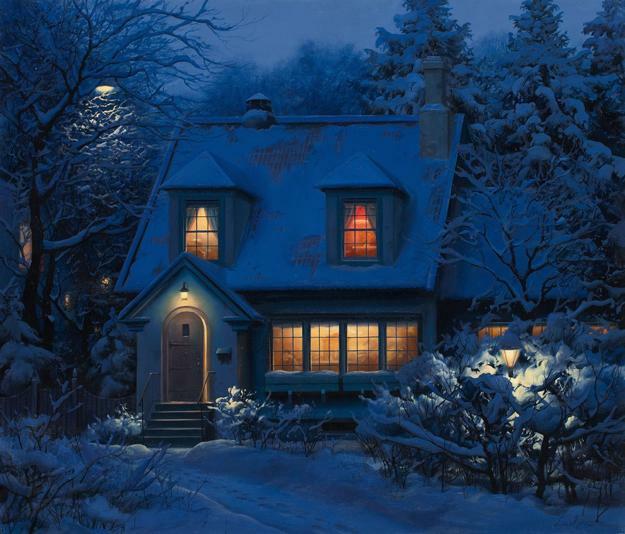 When it is cold outside, we are eager to stay home and enjoy our beautiful living rooms. Here are top secrets of creating warm living room design and infuse coziness into modern home interiors. 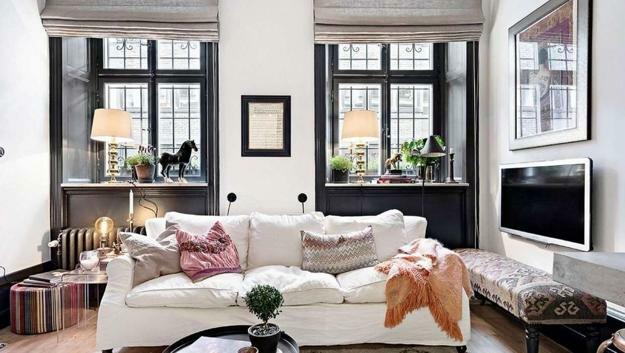 The tips from designers and interior decorating experts can help you to enhance your living room design and turn your space into a cozy retreat. 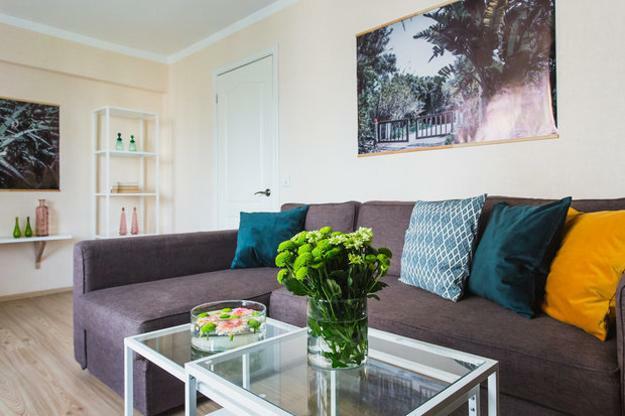 Natural interior design materials, decorative fabrics made of natural fibers, soft textures, comfortable living room furniture, efficient lighting design, pastels, and light, pleasant, quiet room colors are vital elements bringing warmth into your living room. 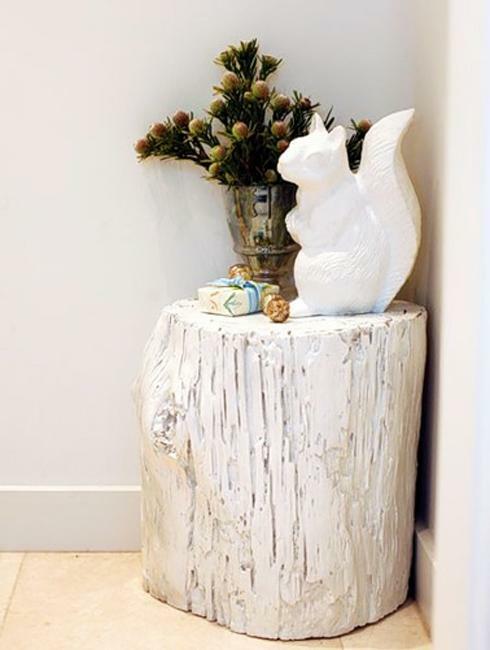 An eclectic style is one of the latest trends in decorating home interiors. No style at all, just comfort, functionality, and coziness define beautiful, welcoming, and modern living rooms. 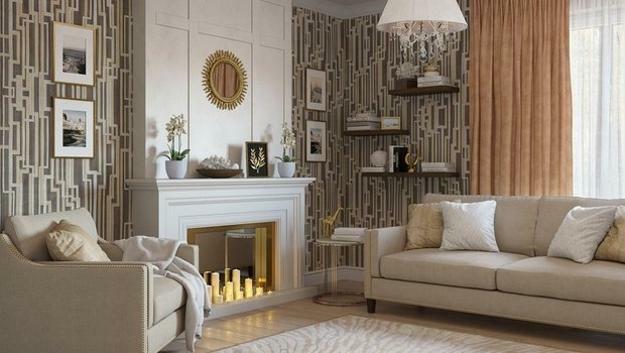 Natural room colors, mainly neutral color combinations, are ideal for living rooms. Changing seasonal accents from orange pumpkins to green wreaths allow a smooth transition from fall to winter decorating while keeping a living room looking warm and comfortable. Warm room colors are excellent for accentuating cozy fall and winter decorating. Neutral colors, pastels are modern trends in decorating home interiors, while orange shades are the best, warm and beautiful ideas for room decorating in cold seasons. Exposed brick wall design or wooden walls, combined with soft textures and wood furniture create beautiful and warm living rooms, perfect for enjoying winter nights at home. 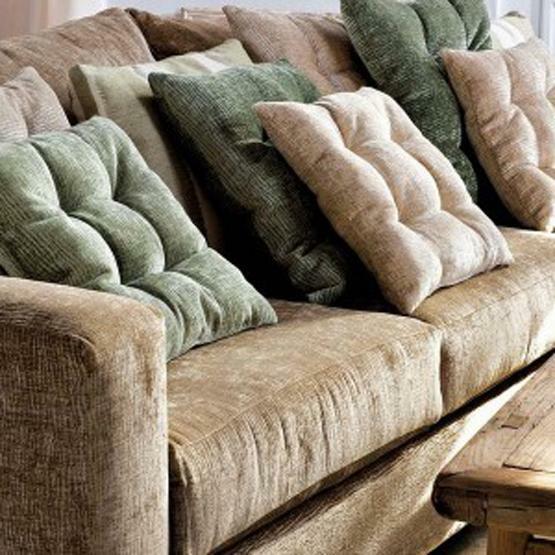 Soft textures of a comfortable sofa with large pillows add comfort to modern living rooms. Warm upholstery fabrics and colorful accents complete beautiful winter decorating. 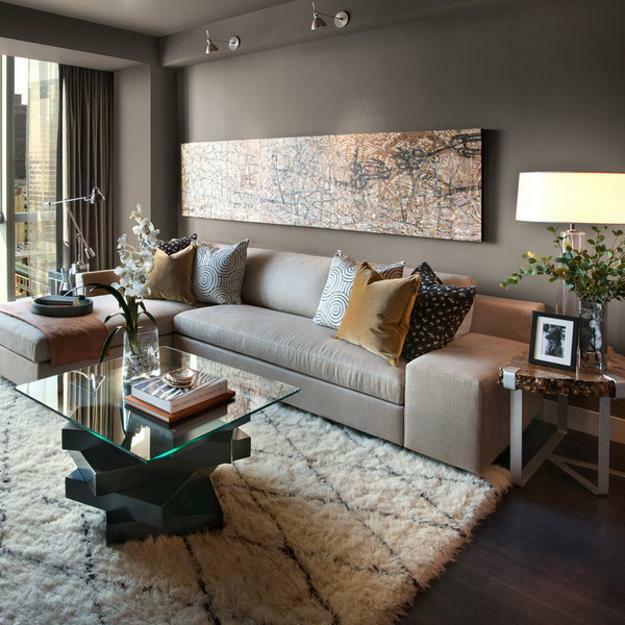 Velvet upholstery adds chic to modern living room design. Modern deep blue and turquoise green pastels create a peaceful atmosphere in comfortable, elegant, and stylish living spaces. Floor rugs work as anchors and unite living room furniture creating harmony and aesthetic appeal. 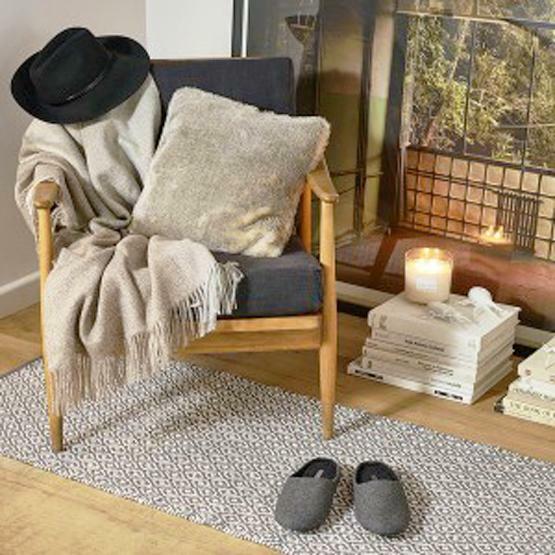 A soft floor rug is ideal for winter decorating, and you can remove it and put in storage in spring and summer. Artificial materials are easy to clean, but blends of human-made and natural fibers create beautiful, practical, durable, and comfortable floor rugs, perfect for living room decorating in cold seasons. 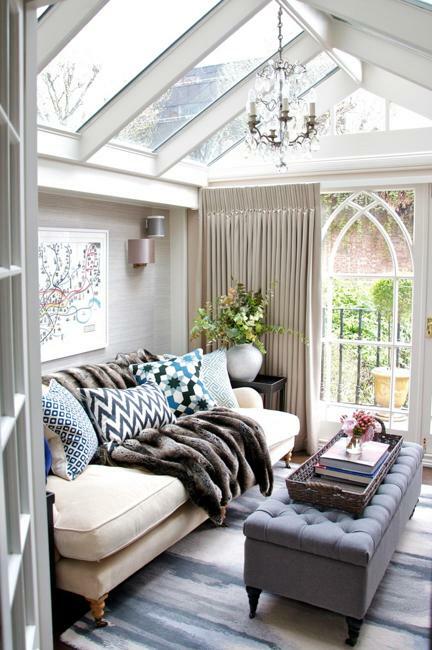 Large windows invite natural light into living rooms and make the living spaces bright and comfortable. Various lighting fixtures create an attractive lighting design which allows to alter the intensity of illumination and change the mood in the living room. Ceiling lights, table lamps or floor lamps are the ideal combinations for creating visual comfort in modern living rooms. Colorful accents and warm decorative accessories as crafts and candles give a cozy touch to modern living rooms and fill the spaces with warmth. 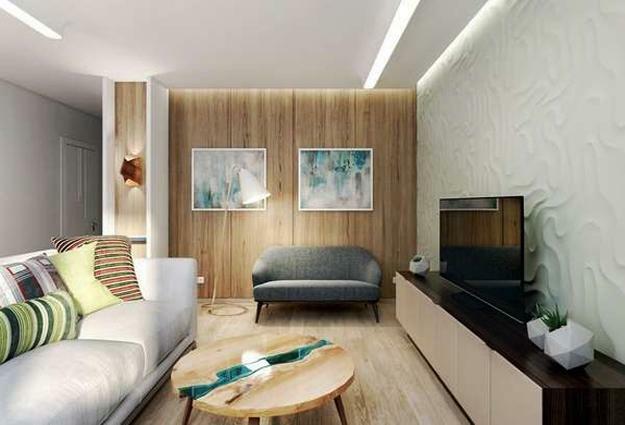 Playful designs and wood textures create ultimate comfort and emphasize an informal style of the interior design. Home textiles are one of the main elements of designing cozy, warm, inviting, and stylish living spaces. 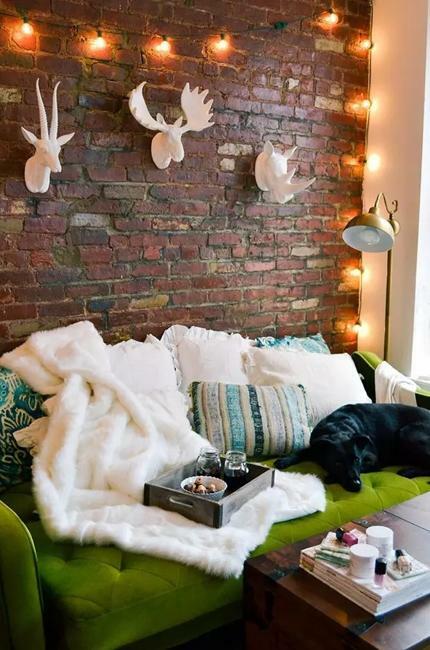 Fur, wool, felt, linen, and cotton blankets and pillows are excellent for winter decorating. 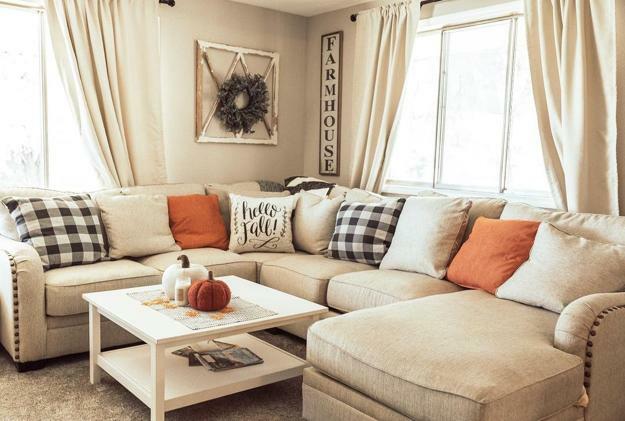 Throws and pillows, furniture covers, and window curtains are functional decor accessories that can transform any living room into a safe and cozy retreat in winter. 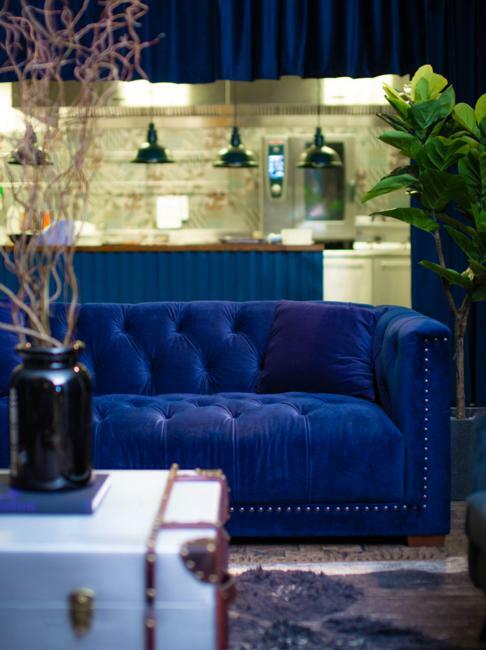 An eclectic style is a creative way to personalize your living room while bringing your favorite accents and furniture pieces into your comfortable and unique interior. 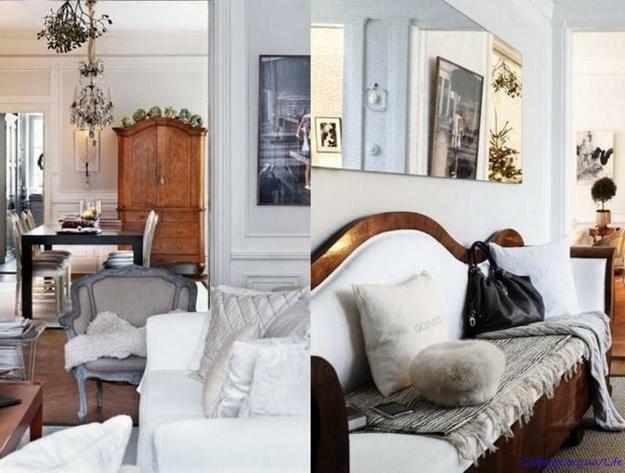 A fusion of styles is for the brave in heart, but nothing feels as intimate as a space decorated in an eclectic style. 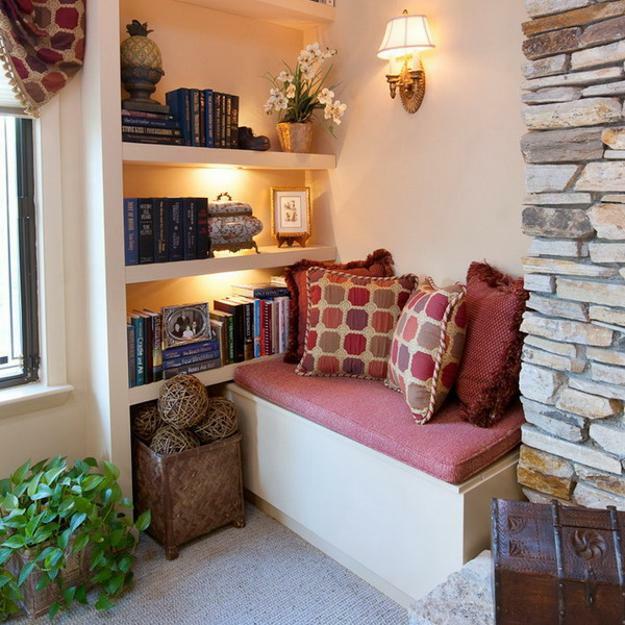 Creating a cozy corner for reading and rest is an excellent idea that enhances your comfortable living room design. 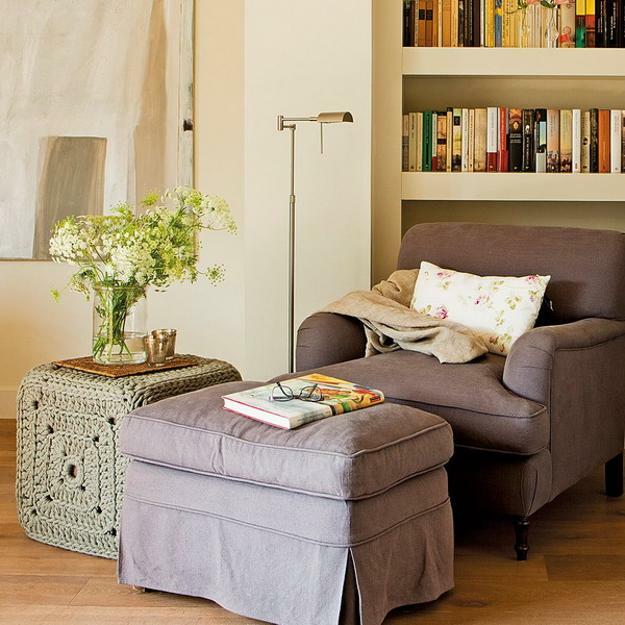 The soft chair and an ottoman or built-in bench and wall shelves with books look inviting, warm, and comfortable.